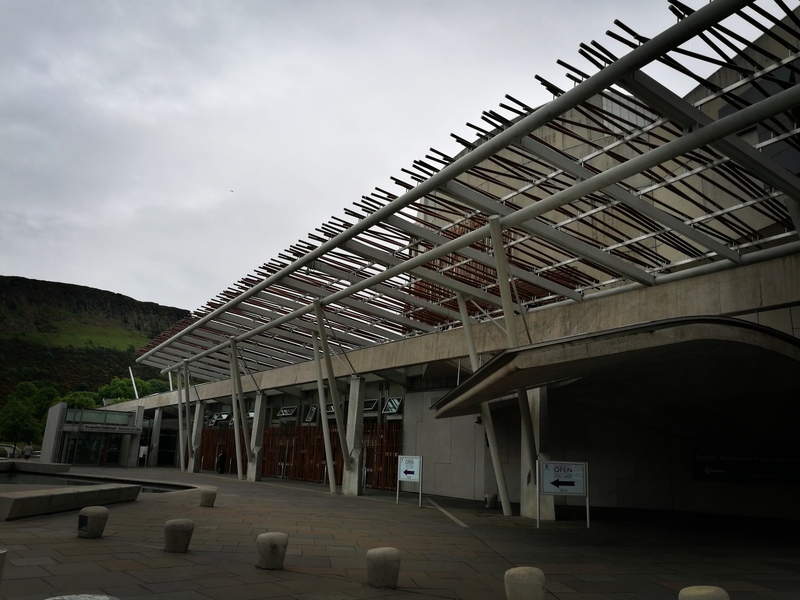 On Monday, the Scottish Government announced its public consultation on reforming defamation law in Scotland. This is a huge step in the right direction; a step towards reforming a law that has been in place for the last 22 years, leaving few protections for people expressing themselves across Scotland. 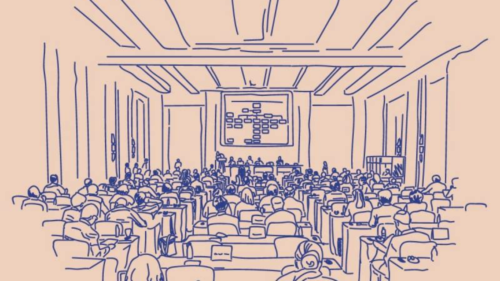 Over the last two years, Scottish PEN has been campaigning for reform that significantly strengthens free expression protections. Without reform what are we left with? A law that has no public interest defence, inadequate protections for people who express themselves online, a multiple publication rule that can enable liability for a defamatory statement to continue indefinitely and a host of defences that are vague and narrowly defined. Over the past decade, we have revolutionised how we communicate with others, seek information and publish our work, through the use of social media and other digital platforms. However, our laws have not kept pace with these developments. For example, when defamation law in Scotland was last reformed in 1996, Facebook CEO, Mark Zuckerberg was only 12 years old! This has left people expressing themselves on a range of topics with few meaningful protections against legal actions, oftentimes brought by wealthy and powerful people keen to stifle criticism and silence public debate. This needs to end and with the commencement of the public consultation we are closer than we have been for over two decades. Over the past decade, we have revolutionised how we communicate with others, seek information and publish our work, through the use of social media and other digital platforms. However, our laws have not kept pace with these developments. For example, when defamation law in Scotland was last reformed in 1996, Facebook CEO, Mark Zuckerberg was only 12 years old! The consultation, open to the public until 5th April, outlines a number of factors that the Scottish Government is keen to examine. This includes the serious harm test that establishes a higher threshold for bringing an action – the statement complained of would be required to cause or likely to cause serious harm, not only something that is defined as defamatory, what protections are available to secondary publishers – such as people who retweet or share content online, utilising a single publication rule that enables content to be shared without restarting the time within which a case could be brought, reducing the limitation period from three years to one, establishing an honest opinion defence and developing a unique legal mechanism that dissuades unjustified legal threats against those who express themselves. This builds on the work of the Scottish Law Commission who recommended reform as part of their 9th Programme of Reform. 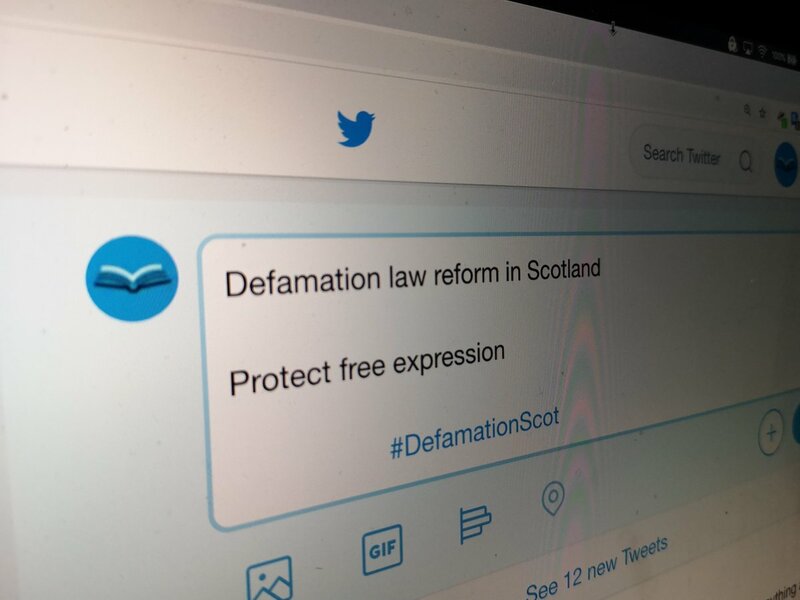 You can read the draft Defamation and Malicious Publications (Scotland) Bill they authored, alongside Scottish PEN’s submission to the commission (as part of the Libel Reform Campaign) here. 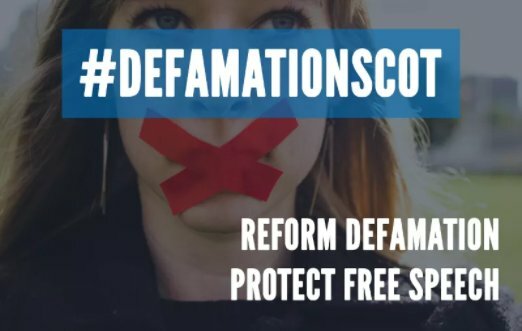 This is a meaningful step forward to make the necessary changes to defamation law in Scotland, but it is only a step in the right direction. We need to ensure that the government hears from people across Scotland, from a range of different backgrounds and experiences to show that reform is important and overdue. Over the coming weeks we will prepare our response to the consultation, as well as producing resources for our partners, supporters and members to support them taking part as well. Stay tuned here and on social media for campaign updates from us. We hope you will join us in backing reform and bringing forward a law that protects free expression for every person in Scotland.